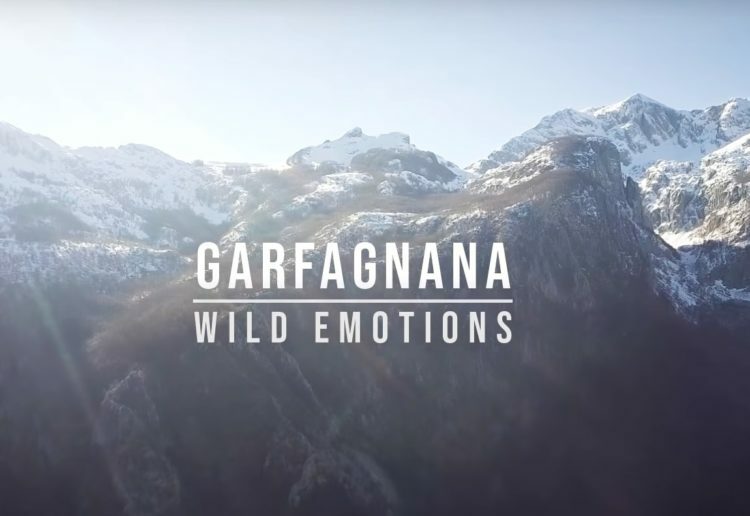 A beautiful short film about Garfagnana made by Daniele Cecchi. I'm Daniele, 43 years old, degree in Economics and Commerce at the University of Pisa. I'm very proud to be the owner of Le Capanne Holiday House. My big passions are: Garfagnana and Tourism.